Twitter is a free social networking microblogging service that allows users to broadcast short posts called tweets. It’s used widely by individuals, as well as federal and local government agencies, organizations, and businesses. Tweets can include location (a user account setting), and those that do can be placed on a map, adding an extra dimension of information. Public Information is a fully configurable and responsive template that adapts to any form factor – browser, tablet, or phone. 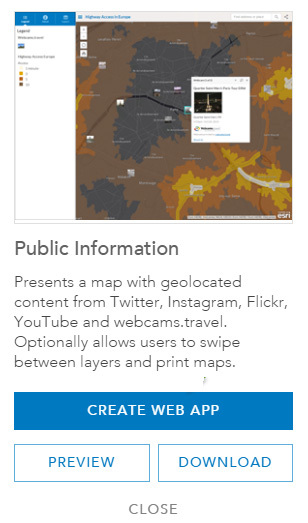 It includes the ability to map tweets and other geolocated social content from Instagram, Flickr, YouTube, and Webcams.travel. 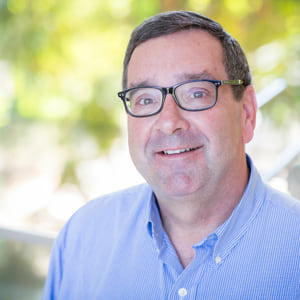 The template can be configured to automatically include a search string to retrieve geolocated tweets, and other social media options can be similarly configured, or can be removed. Here’s how to use Public Information for Twitter. Note that Public Information currently uses the Twitter Search API, which is only a sampling of all the tweets published in the last week. The Twitter Streaming API will be used in a future update. Step 1. Open an existing map, click Share, then Create A Web App. Step 2. 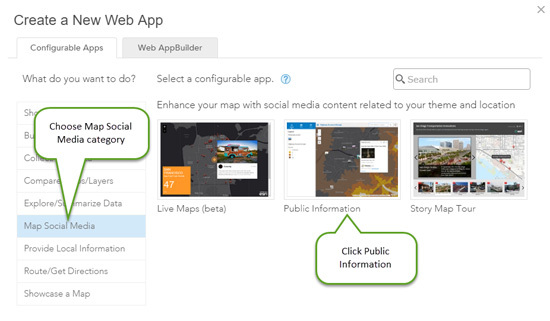 Choose the Map Social Media category in the app gallery, then click the Public Information app. Step 3. You can download the app source, preview the app, or create the app. Choose Create Web App to configure the template. Step 4. Enter a title, tags, and a summary description for the app. Click Done when finished. The app will display with the configuration panel. Step 5. 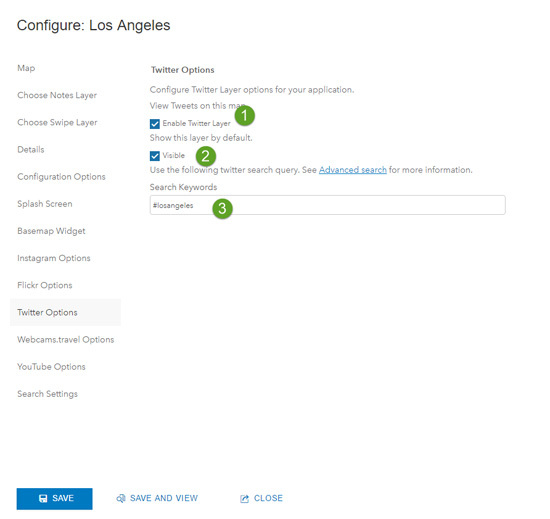 Using the configuration panel, configure the application as desired. To display tweets automatically, click the Twitter Options tab and (1) enable the Twitter layer, (2) make the Twitter layer visible by default, and (3) set the search keyword as desired. Click Save when finished configuring the app. 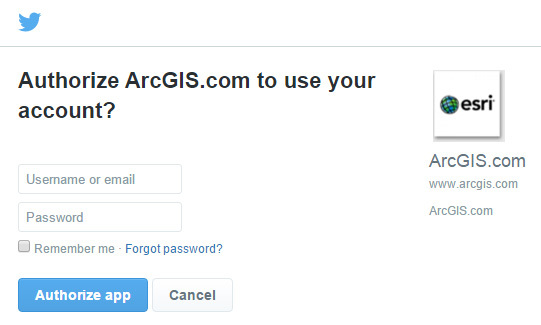 Note that when testing the app you must login to your Twitter account and authorize ArcGIS access if you’ve not done this previously. There is an option to Remember me that will save a cookie so logging in won’t be required again, unless the cookie is cleared or a new user opens the application. And can change the search if desired. 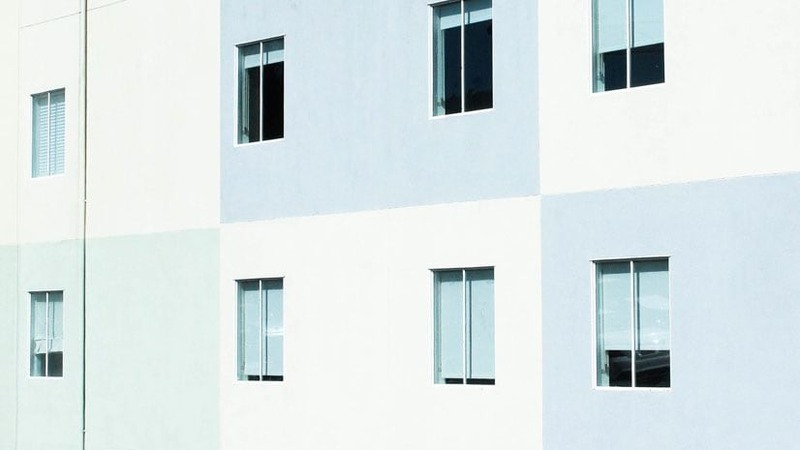 This post was originally published on August 11, 2014, and has been updated.